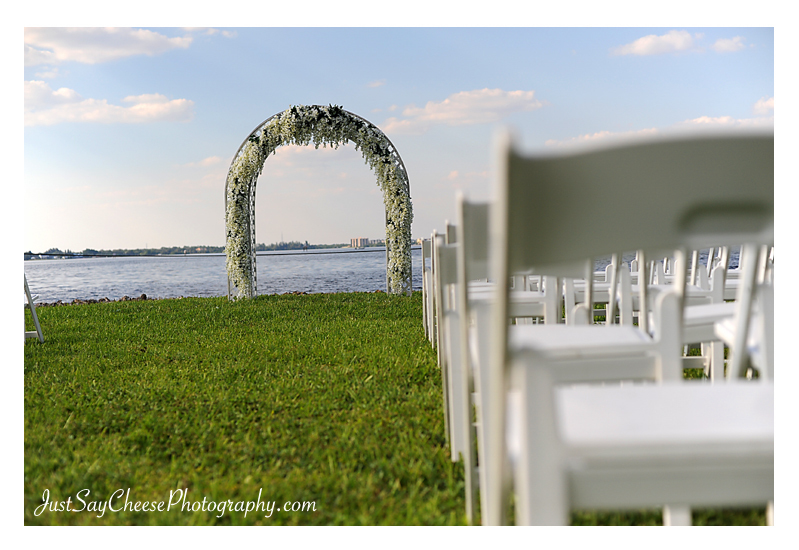 When planning a wedding, arches and wedding decor are often a great way to add personal and beautiful touches to your ceremony site. 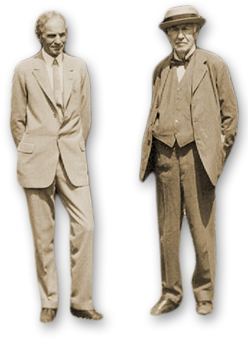 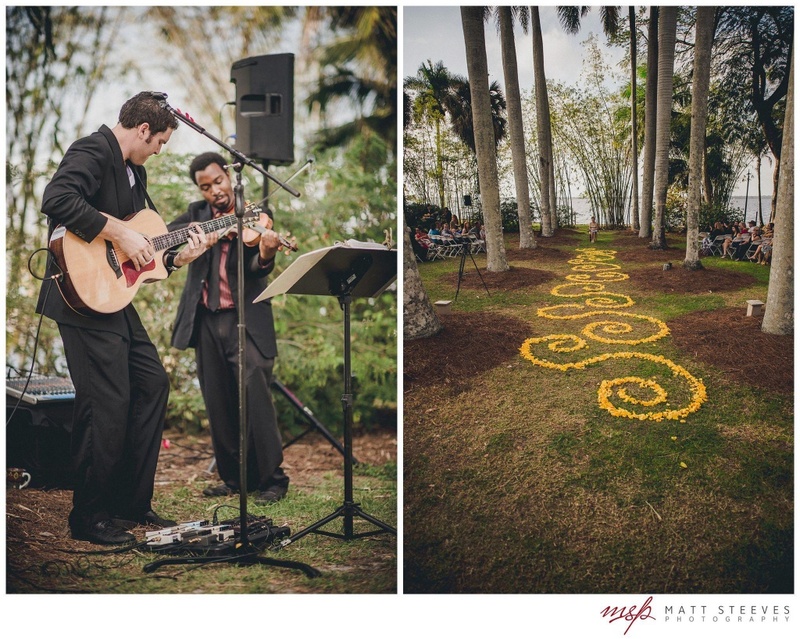 Luckily, at the Edison and Ford Winter Estates, you don’t need to add much due to our beautiful gardens. 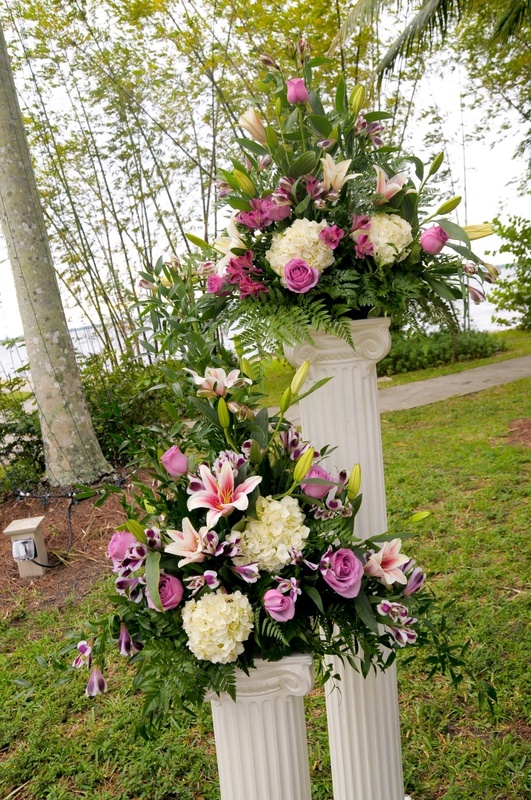 However, adding an arch in the Coconut Groves or floral arrangements on the aisle of the Royal Palm Allee can be the perfect finishing touch. 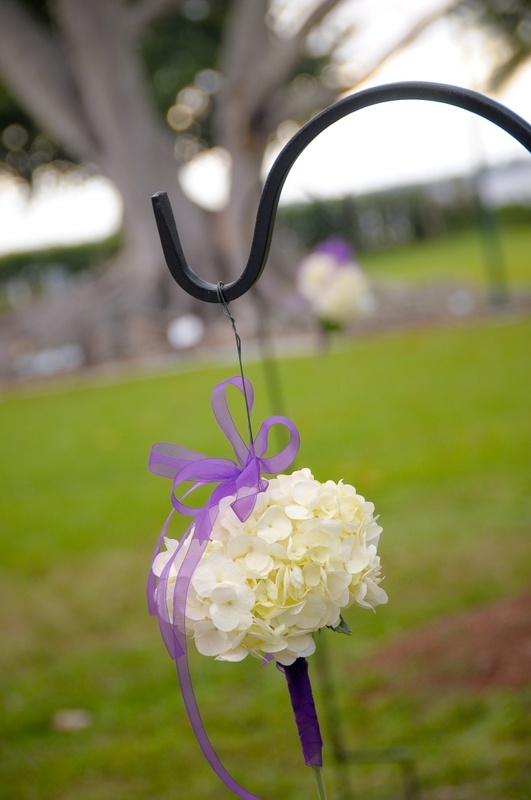 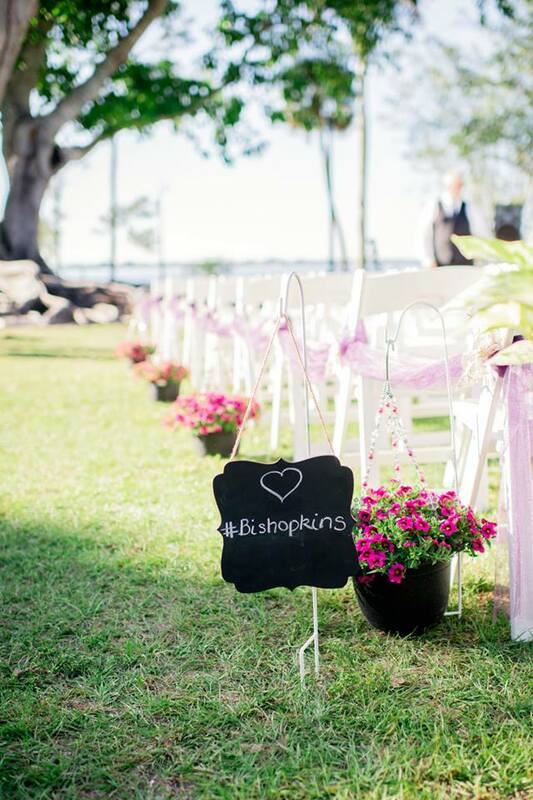 A decorated ceremony site not only allows the bride to get creative but it also sets the tone for the wedding. 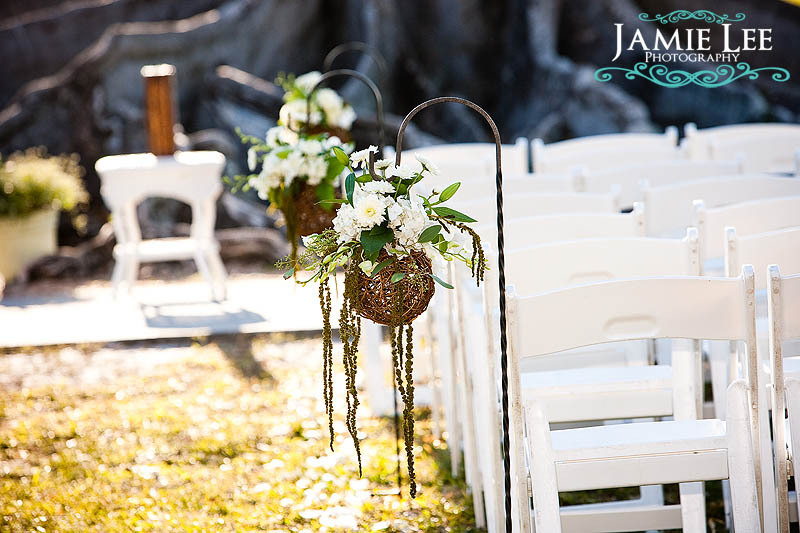 Check out some of our favorite decor we’ve seen done here on our property. 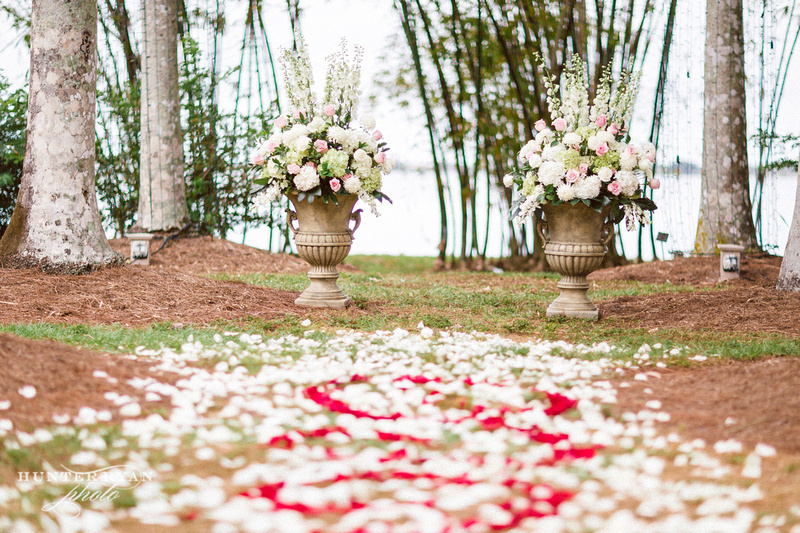 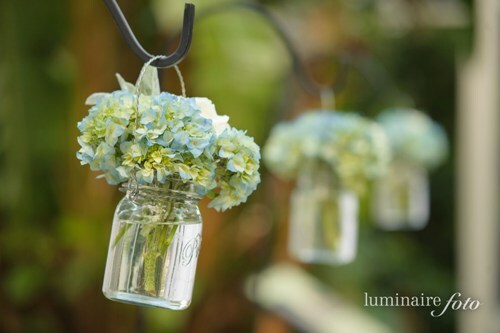 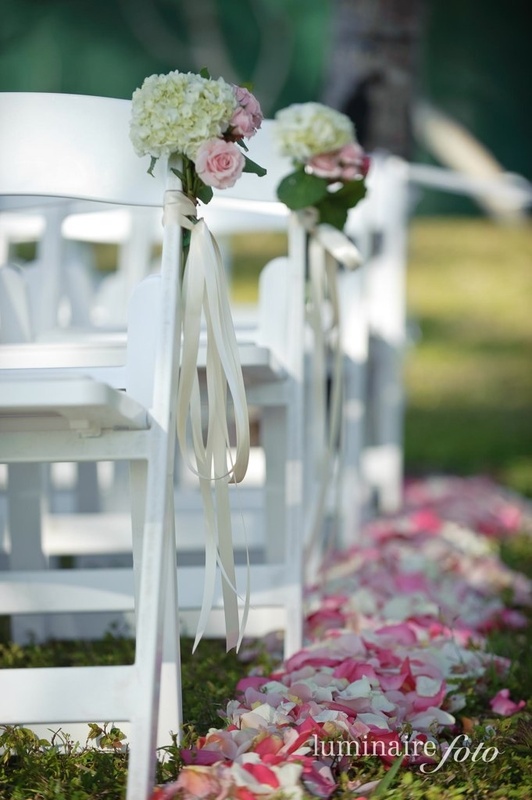 Check out some of our favorite rental companies for wedding decor!